A few weeks ago, Eric Berry glared out over Tennessee’s campus. His Big Brother gaze, cropped at the facemask, was visible from the Hill all the way into Fort Sanders. The All-American safety’s first appearance on the new widescreen, high-definition video board in Neyland Stadium was just an early test run. But when the Vols open their season against Western Kentucky on Sept. 5, fans will get a super-sized look at Berry and the rest of the highlights this fall when the Vols debut a new 4,580-square foot Mitsubishi video board. 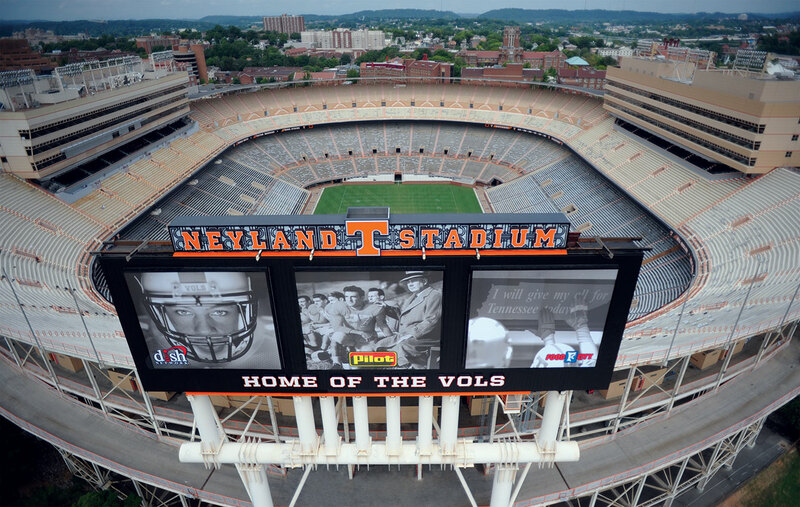 With all the work going on at Neyland Stadium this offseason, one thing Tennessee didn’t quite plan on was replacing its video board atop the South end zone. 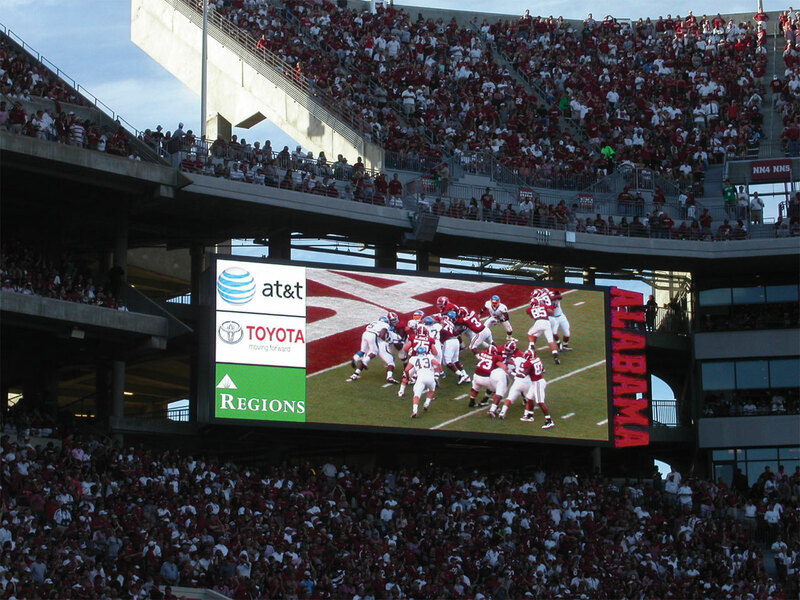 But during last football season, the 10-year-old Sony JumboTron that fans saw in 2008 began to show its age. Faced with the specter of a total failure and running short on replacement parts, Tennessee had one more project to complete before the season opener. Simply put, Neyland Stadium needed a new TV for football season. To begin the process, UT gathered information from other schools that had submitted proposals, and Chris Fuller, UT’s senior associate athletic director for external operations, started to familiarize himself with the features and differences in major outdoor video boards. “It is sort of in a bigger way, it’s exactly the same as you or me walking into Best Buy and looking at a wall (TVs) and saying, `What in the world is the difference?’ ” Fuller says. After months of research, Tennessee decided to hire a consultant, Anthony James Partners, to help parse through the differences in video screens and ultimately wind up getting a better deal. Buying a normal HD television can be complicated enough. But when screens are measured in square feet instead of inches, it’s even more complex. That’s where AJP came in. “They helped us really get to an apples-to-apples comparison in terms of the technology,” Fuller said. “That can be hard to do if you don’t really understand video boards and video and LED technology. They did a great job. They were really responsible for the design work on the header, the design work on the back of the board. Through AJP, Tennessee settled on a Mitsubishi video board and partnered with ANC Sports, which served as the on-site project supervisor. ANC began work on June 17, and the new board became fully functional Tuesday. The process – which involved removing the previous JumboTron and installing the new one – was seamless, Early said. ANC installed video boards in the new Yankee Stadium and Cowboys Stadium, among countless other professional sports projects. The Cowboys Stadium project alone involved nearly 25,000-square feet of “digital space,” Fuller said, about five times more than Tennessee’s new video screen. 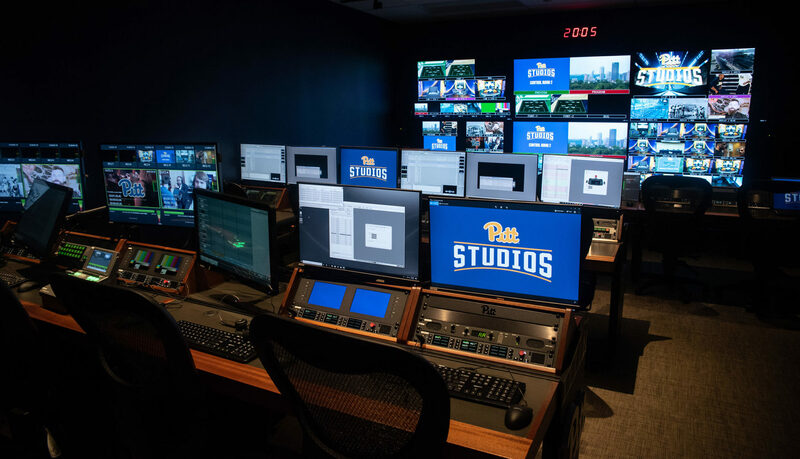 The Vol Network and IMG College supplied $4.5 million in up-front funds for the new video board in exchange for a five-year extension of their current contract, which now runs through 2022. Initially, UT hoped that sum would cover the majority of costs involved with the new board. And although final figures haven’t come in yet, Fuller estimates the total cost for the project will be about $4.1 million. For Tennessee, though, it’s anything but. IMG College pays a guaranteed sum to UT in exchange for the right to sell advertising space on the video board and LED fascia inside the stadium (and shares any additional revenue with UT after it reaches an agreed-upon threshold). A non-functioning video board means lost ad revenue for IMG. But that’s a secondary concern to the fan experience. Without a video board, fans wouldn’t be able to see replays or have the option to follow live action on the video board. 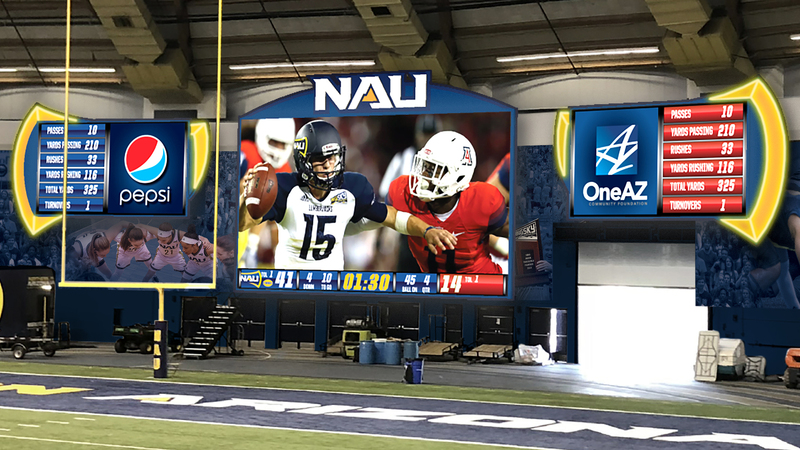 When kickoff arrives in barely more than two weeks, fans will be treated to a new video board that is significantly bigger – and with a sharper picture – than the one they saw a year ago. 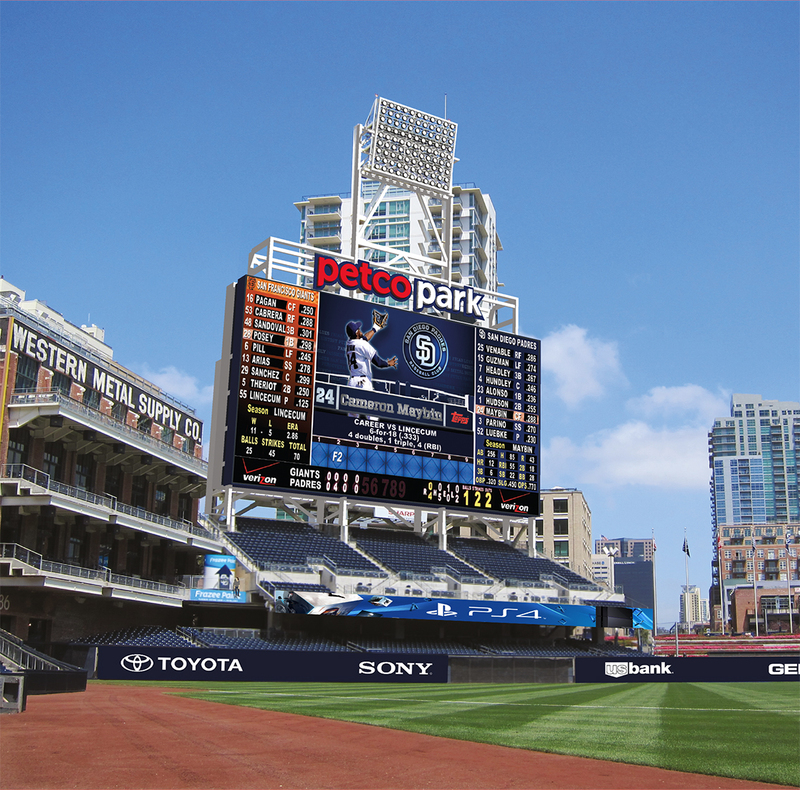 Even with advertising visible on the screen, which will serve as the default configuration on game day, the new board will provide 600 more square feet of video area than its predecessor. That’s an increase of nearly 45 percent in the viewing area. 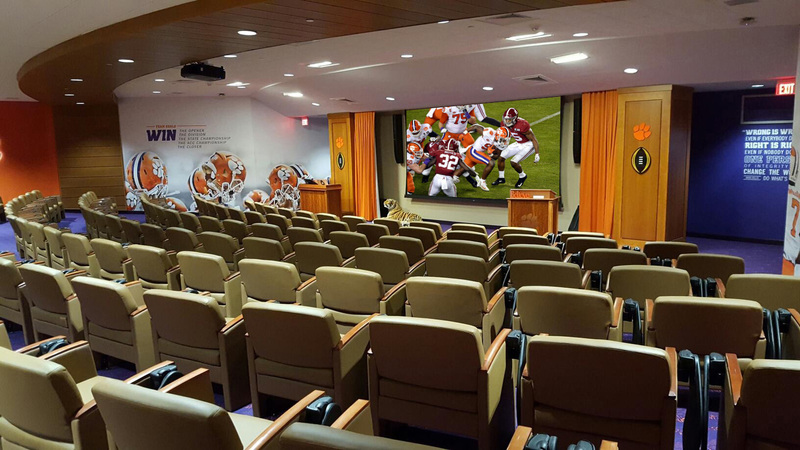 And at certain moments UT will devote the entire 4,580- square foot viewing area to show video. A new real-time stats feed from the press box and luxury suites is also available for use on the video screen as well. 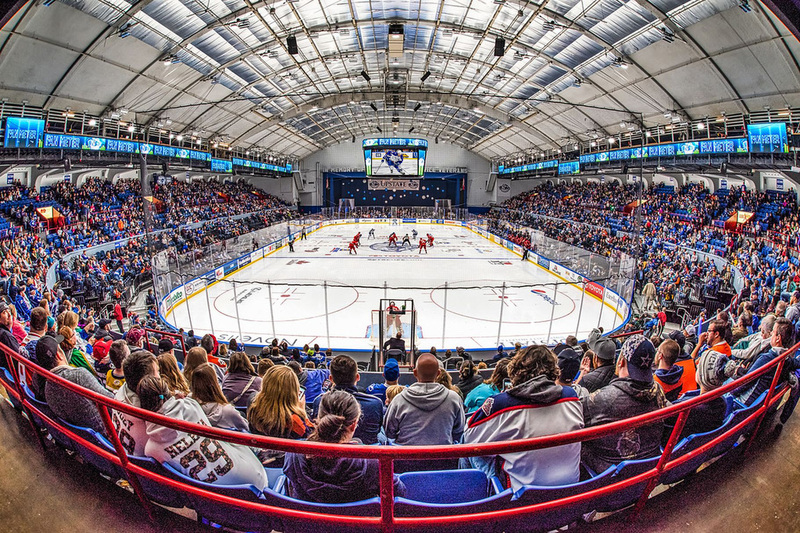 With the impressive video quality and size of the new board, Early wants to make sure that the video presentation complements the game for fans in the seats and doesn’t overshadow it. And as the season progresses, more features will be incorporated into the gameday presentation. “I think our initial game or two is going to be a walk-before-you-run type deal,” Fuller said. “Our first couple games with the ribbon boards were pretty vanilla, then we started feeding out of town scores to it and figuring out what we had. It will be sort of the same maturation process with this.